For most people, buying a home is the largest purchase they will ever make. Do you wish there was one place that could walk you through the entire process? Whether you are looking for affordable housing or market-rate housing opportunities, ACDC's Building Blocks Program can assist you in purchasing your first home. 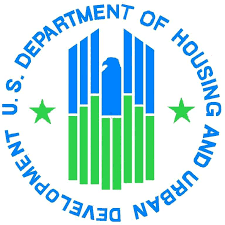 We are a HUD-approved housing counseling agency. We offer home buying services through group workshops and one-on-one counseling in English, Mandarin and Cantonese. From savings and building credit to finding the right home, our two-day workshop covers each step on the homebuying process. Complete our workshop and receive a certificate to become eligible for discounted mortgage products, such as MassHousing and ONE mortgages. First-time homebuyer workshops are $50 per individual or for a limited time $25 for Boston residents. Fees are non-refundable and due upon registration. For re-scheduling, attendees must give at least 48 hours notice. 1 on 1 counseling with our certified housing counselors are free. Our counselors can help you to analyze your housing situation and customize a plan to purchase your home. Please contact us to schedule an appointment. 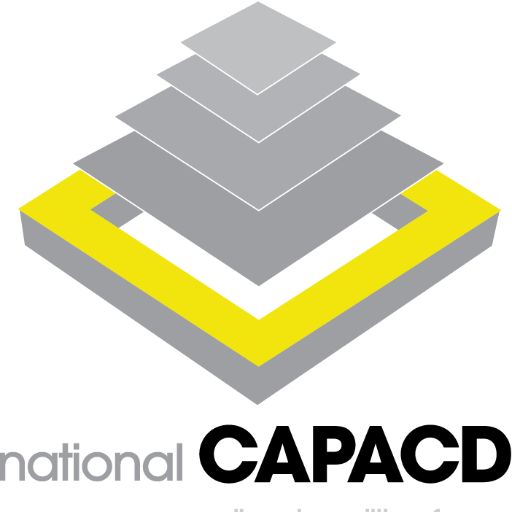 ACDC is a certified member of the MA Homeownership Collaborative, HUD Local Housing Counseling Agencies, and NCAPACD's Housing Counseling Network; and adheres to the National Industry Homeownership Education Standards. Our services meet the criteria established by the Massachusetts Homeownership Collaborative. ACDC's first-time homebuyer workshop is CHAPA certified.